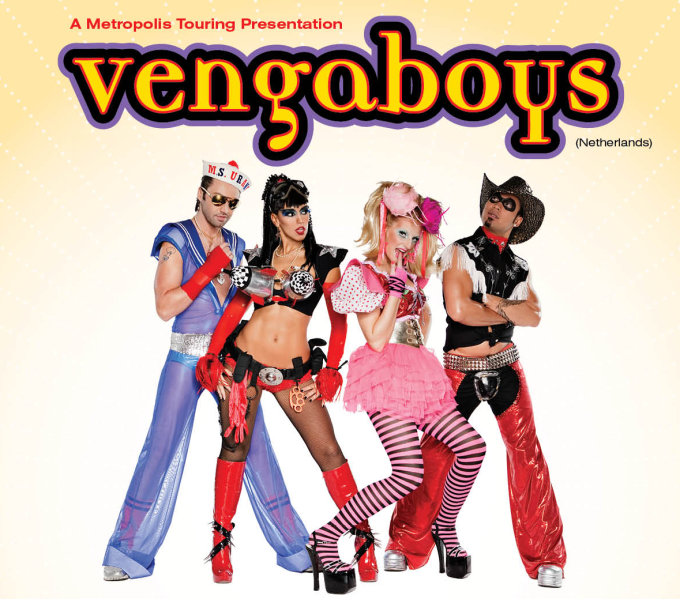 Seems like the love for the Vengaboys shows no signs of abating in Australia, with the team from Metropolis Touring confirming that the band has now sold out three dates as part of their recently announced tour, with two more added to meet with demand. Though the tour, which also features Whigfield, Tina Cousins, Joanne, DJ Sammy, Sonique and Crystal Waters, was only revealed on Monday, two shows at Melbourne’s 170 Russell and the original date at the Luna Park Big Top in Sydney have already sold out, prompting organisers to hastily add extra dates. Tickets for the new additions are on sale now.